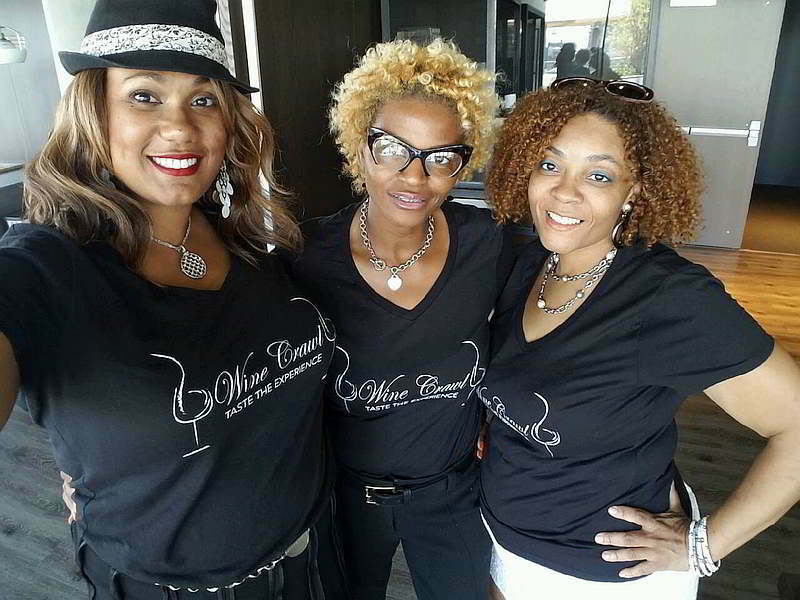 Show your wine tasting expertise with an exclusive Wine Crawl t-shirt Selection of sizes S, M, L, XL, 2XL Machine washable. 100% cotton. Not pre-shrunk. Tax and USPS Flat rate of $9.99 will be added at checkout. Please allow 7-10 business days for shipping in the continental United States only.